Dating and mating are the irrational pursuits of mortal races while the rare vrykoly species watches dispassionately from afar. 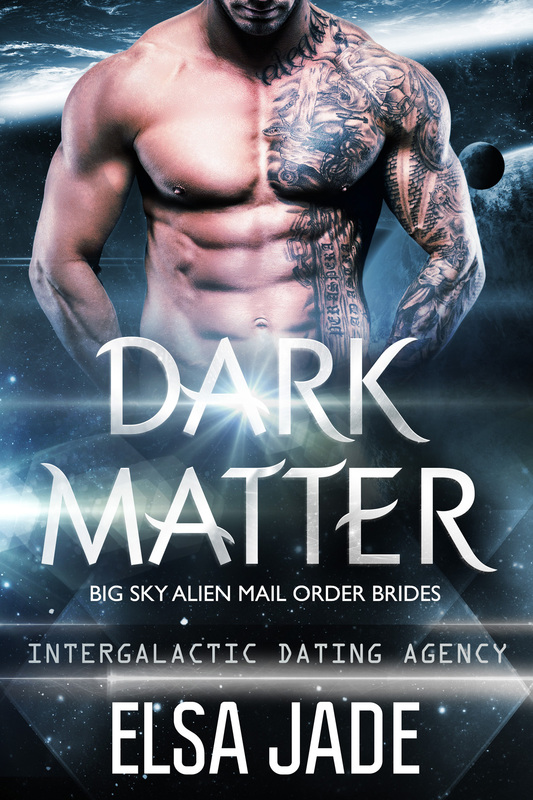 But after his captain and first officer find love with the extraordinary females of Earth, this vrykoly is forced to wonder if he was—dare he say it?—wrong. Piloting the deathly cold and vast distances of space is why he was meant to exist, all he’s ever known, and even his dreams have always been black and still. Can anyone ever love a soul-sucking space vampire?